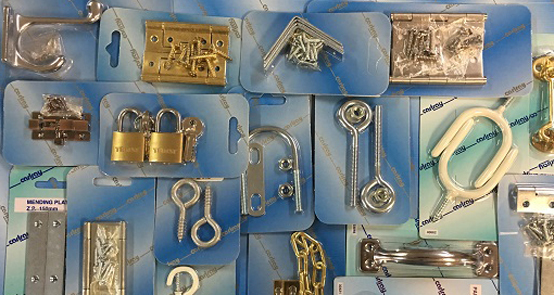 At Carlray we pride ourselves on providing high quality building products to the Australian building & construction industry through major hardware retail outlets & trade stores. 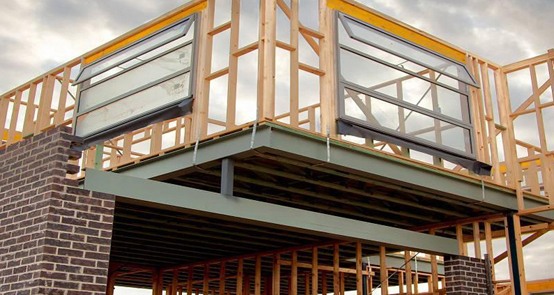 The Carlray brand is well known & trusted within the building industry. We have a policy of manufacturing only those products with materials which comply & conform to the relevant Australian Standards. Our focus is to offer high quality service to exceed our customers’ expectations & requirements with quality products, on time fast delivery at competitive pricing. You are always welcome to our website with any kind of product related inquires. Our experienced sales personnel have extensive product knowledge with many years of experience. Contact us today for further friendly advice or information.